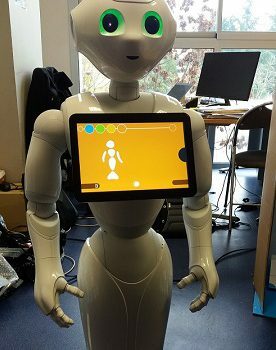 » Archive by Category "Highlights"
Welcome to our new Lab member, Pepper The Robot! Best Paper Award for Dynamid! Dynamid Team members Roya Golchay, Frédéric Le Mouël, Julien Ponge and Nicolas Stouls won the Best Paper Award at CollaborateCom 2016! 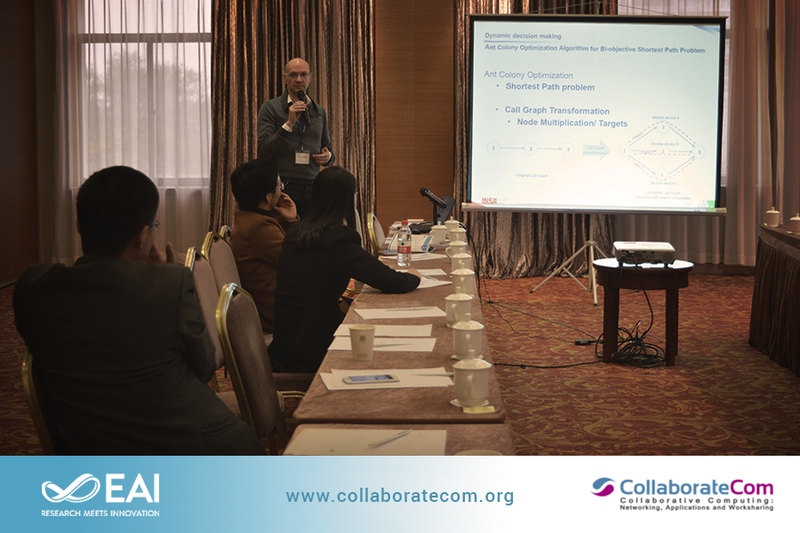 The 12th EAI International Conference on Collaborative Computing: Networking, Applications and Worksharing took place on 12th and 13th November 2016 in Beijing, China. 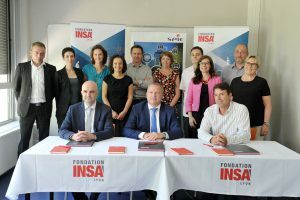 The official signature for the Spie ICS-INSA Chair is taking place on 1st July, in the Window Room in Claude Chappe Building. 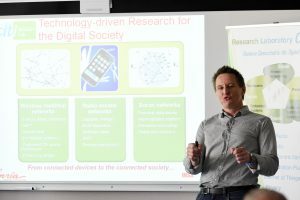 The Chair is focusing around two topics: connected objects and access networks for IoT, and is starting in September. CITI Lab is proud to announce that the FIT Excellency Platform – including our CorteXlab platform – is promoted to a National Research Instrument in France. Congrats to our Socrate team leading this project ! GreenTouch has been named as a Finalist and a Winner of the 2016 Edison Awards! GreenTouch is awarded for our Green Meter Study in the category of “Collective Disruption”. Congratulations to everybody in GreenTouch – especially to our Socrate team involved in the project – for their collective success for all the hard work over the 5-year period of GreenTouch! The third place was awarded by IEEE ComSoc Chapter France to Ahmed Boubrima for his Master’s degree / PFE internship work on optimal deployment of wireless sensor networks to monitor urban pollution. 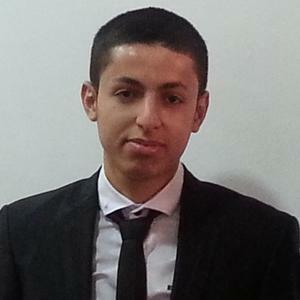 This internship at the CITI Lab was supervised by Walid Bechkit and Hervé Rivano. Ahmed is now continuing with a thesis on the same topic in the CITI. 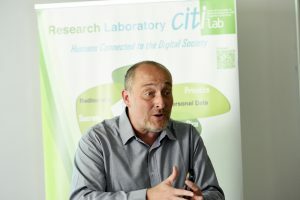 The Centre of Innovation in Telecommunications and Integration of service (CITI) Laboratory and the DiGital Content Technologies Pte Ltd (DGCT) Company are proud to announce a research collaboration in the emerging field of Smart Cities and Internet of Things. DGCT has built a deep expertise in providing technological solutions for digital Out-Of-Home media digital architecture, combining content distribution and viewers behaviour measurement solutions in public locations such as airports, shopping malls, retail networks. With the smart evolution of cities and the integration of devices in human everyday life, DGCT and the Dynamid team will jointly work on a large and saling distributed infrastructure – especially “P2P Dissemination and Semantic Aggregation of Multimedia Informations sensed in Smart Cities”. 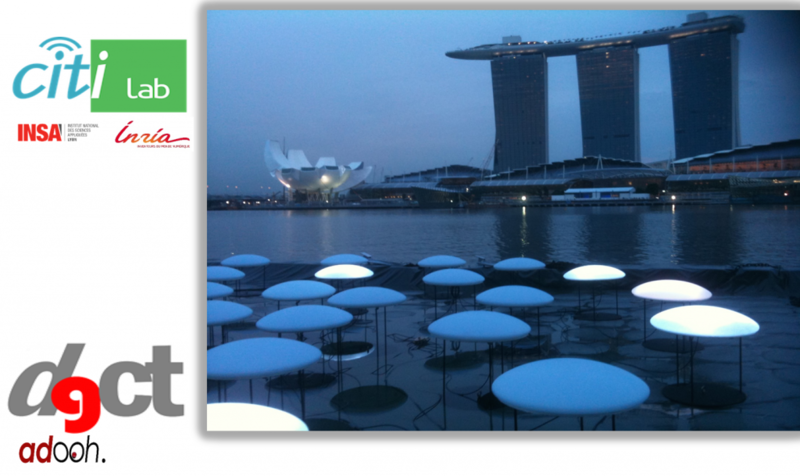 DiGital Content Technologies Pte Ltd (DGCT) is a technology based company located in Singapore. The company is specialised in software based system integration for OOH media, digital signage, and distributed sensor based platform. 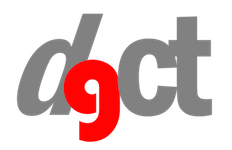 DGCT is developing the adooh™ platform – a registered trademark of DGCT -, providing a software generic framework and middleware for a distributed content management and sensor-based real-time targeted content scheduling. DGCT act as well as a distributor of video-analytic, people counting and 3D visualisation technologies and smart-cities related technologies for Asia market with customers in Singapore, China, South East Asia, Japan and India. This world scale network offers a seamless communication path between heterogeneous nodes (persons,objects, sensors, phones,…) in a heterogeneous architecture including wireless access, offering mobility, ubiquity and adaptability. Cutting-edge technologies are expected in various fields to provide seamless, self-adaptive and secured solutions fitting with the specific constraints of many applicative frameworks. The full cross-layer expertise the CITI acquired during the past ten years makes it a very original, challenging and almost unique place in France.